For girls, warm accessories are the way to go! A cozy blanket scarf, a cute beanie, or decorative mittens are all ways to stay warm but look super cute. Lots of girls like wearing boot socks with their winter boots; they’re a fun and easy way to keep your feet warm and to spice up your outfit. 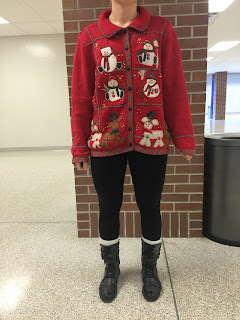 “I love boot socks, and especially fuzzy socks during the winter,” junior Samantha Walsh said. A stylish way for guys to dress during the snowy weather is pretty simple. A nice sweater with and button up shirt underneath. Add a pair of khaki pants, some duck boots, a beanie, and you’re ready to go. 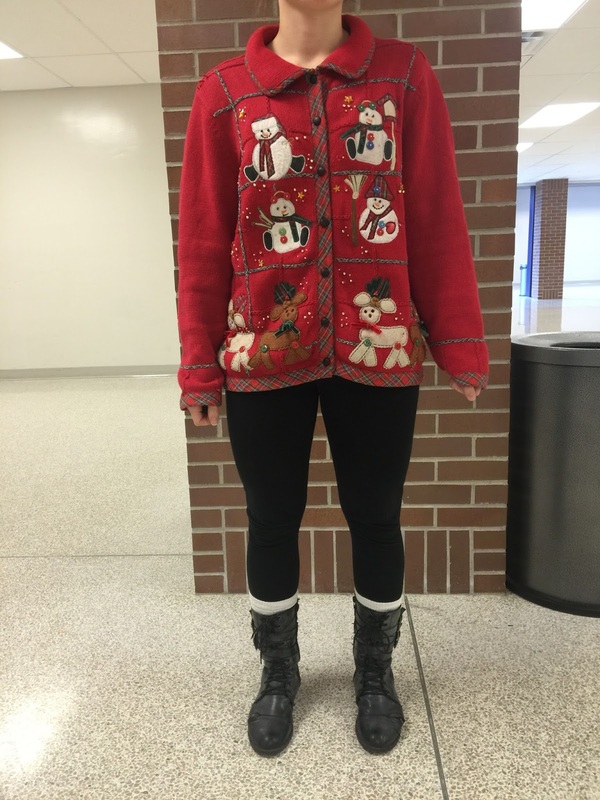 “I wear long sleeved shirts or sweaters with just jeans mostly,” junior Nolen Fines said. “I definitely wear lots of beanies during the winter,” junior Josh Bradford said. Guys don’t tend to wear accessories too often. Their outfits are normally pretty plain, but hats and gloves are a way to stay warm, but also look stylish.